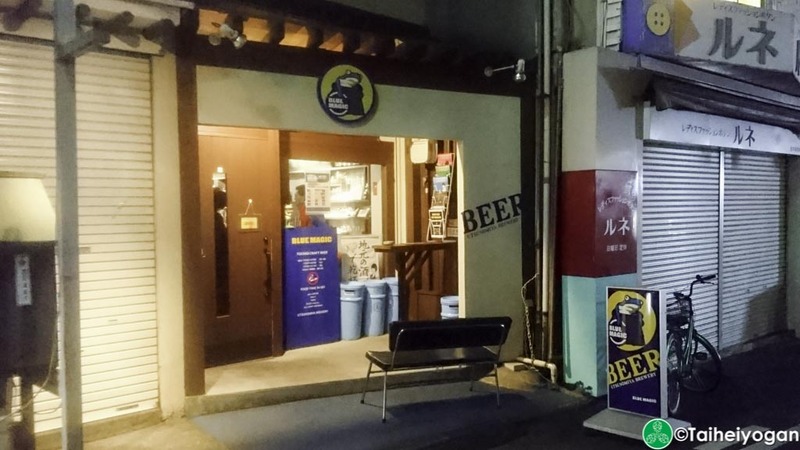 Blue Magic is a friendly craft beer pub in Utsunomiya that got its start around 2013. 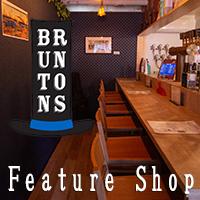 They usually have a lineup of their own craft beers as well as other local craft beers. There is very little food but you are allowed to bring your own food into the bar. This entry was posted in Tochigi and tagged Source, Tobu Utsunomiya, Tochigi-ken, Utsunomiya, Utsunomiya-shi. Bookmark the permalink.